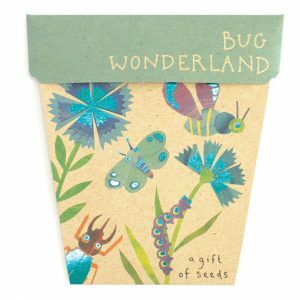 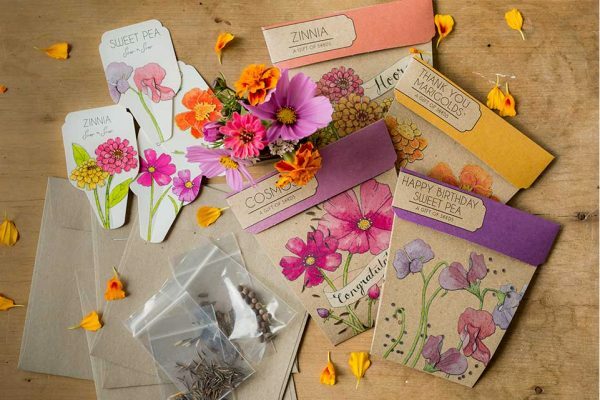 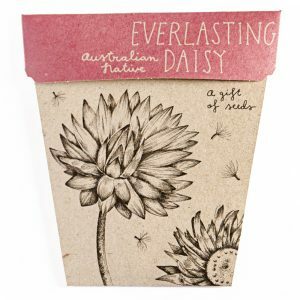 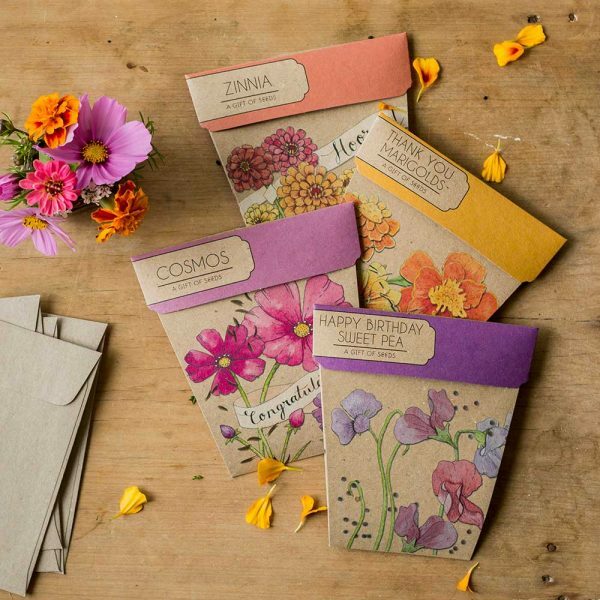 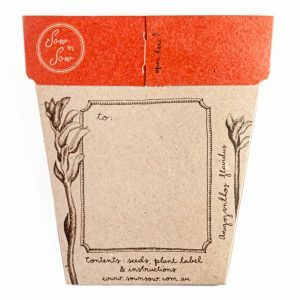 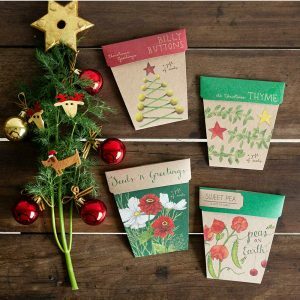 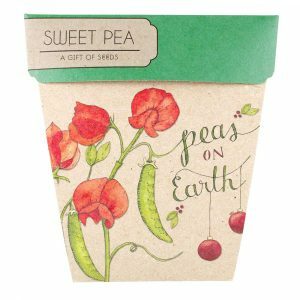 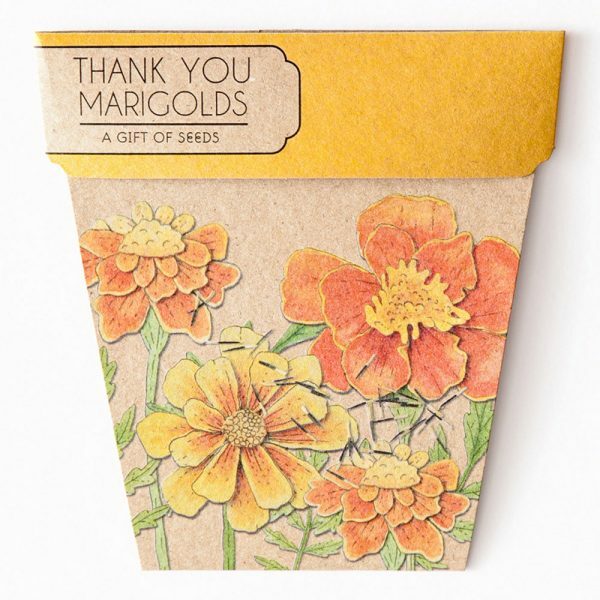 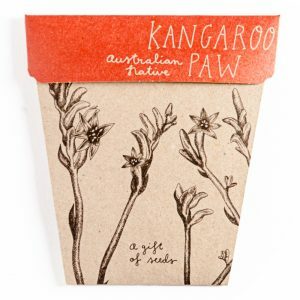 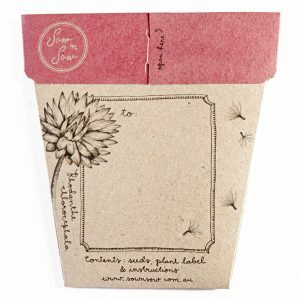 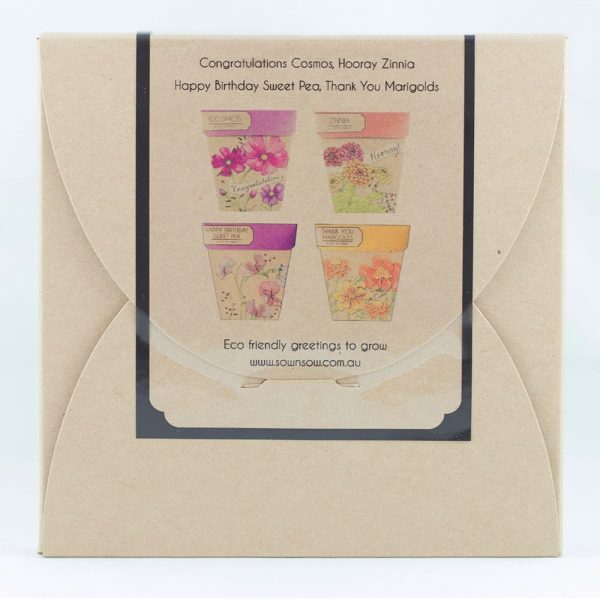 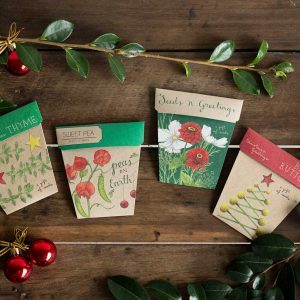 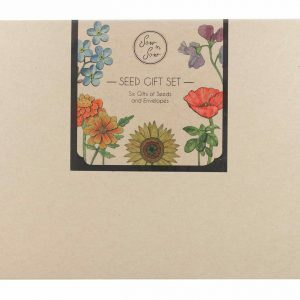 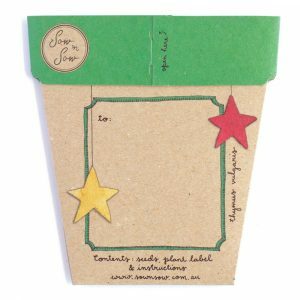 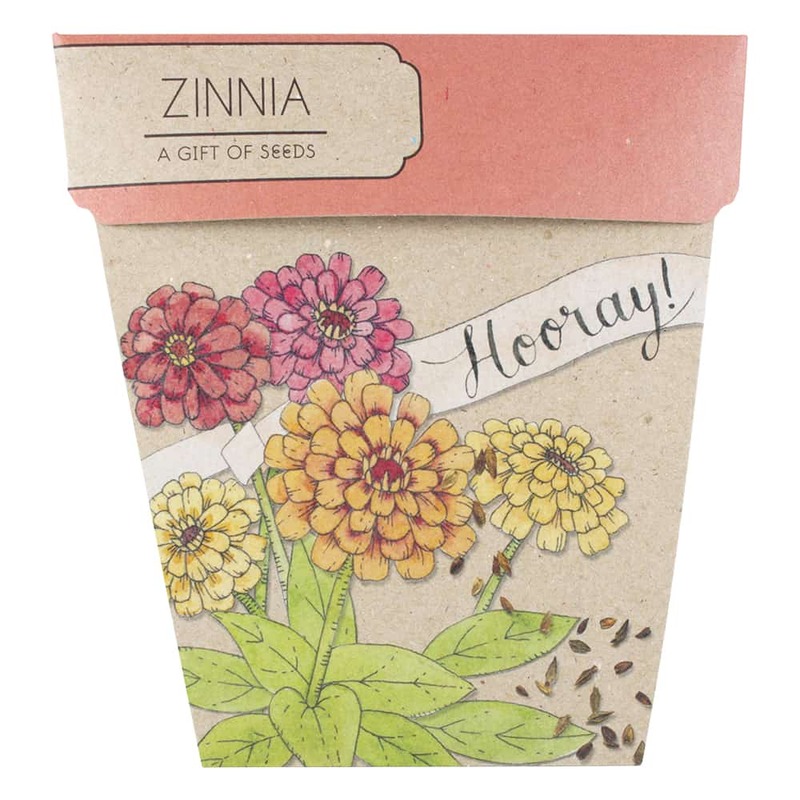 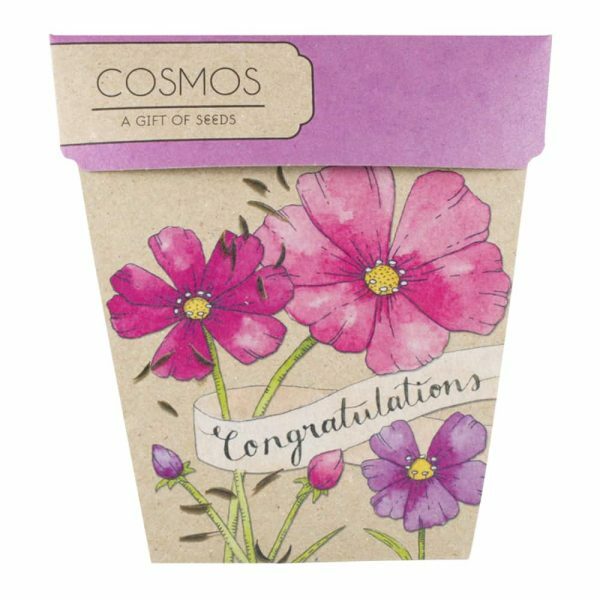 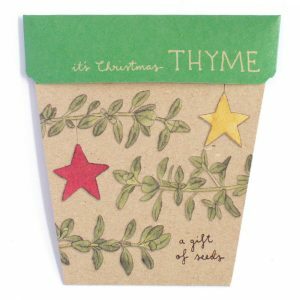 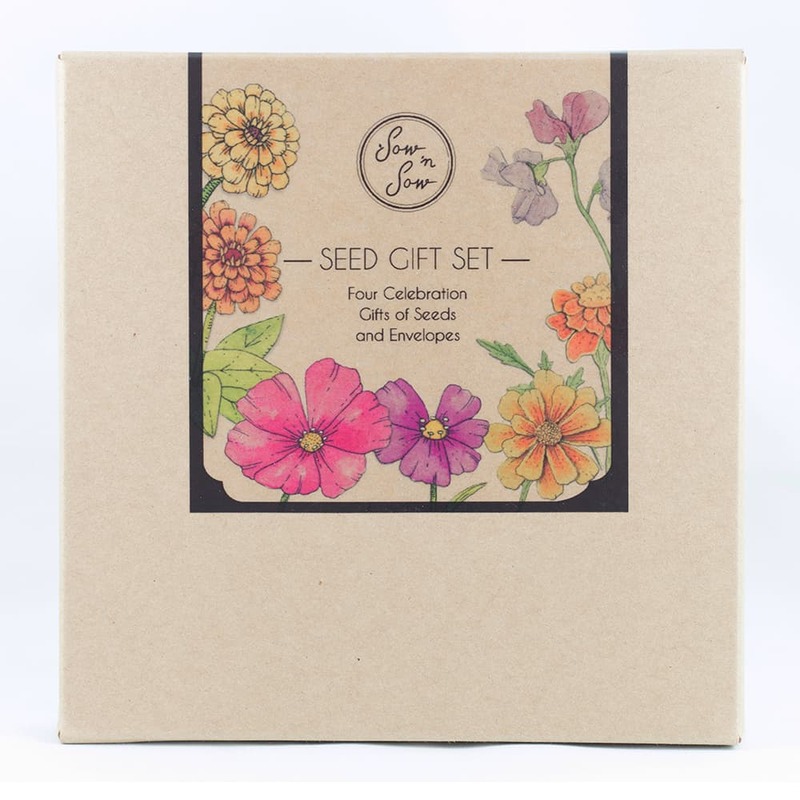 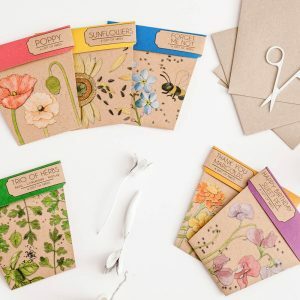 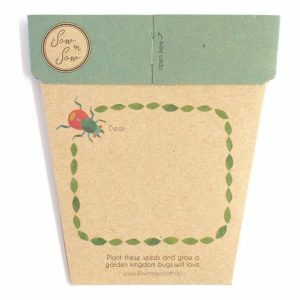 Packaged in a recycled kraft gift box, this collection of Gifts of Seeds – a gift and a card in one, combines our four ‘Celebration’ Gifts of Seeds. 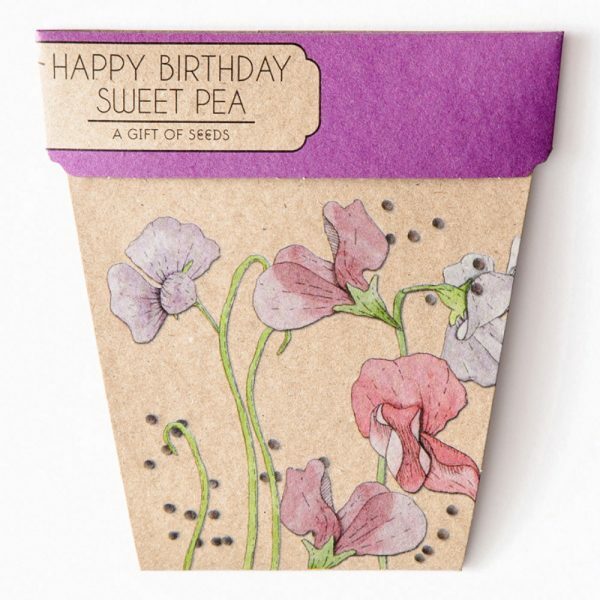 Happy Birthday Sweet Pea, Thank You Marigolds, Hooray Zinnia and Congratulations Cosmos. 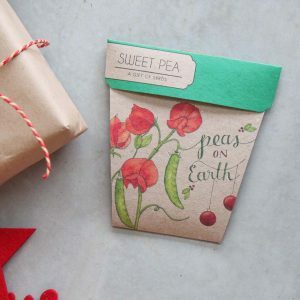 Great to have on-hand for those last minute gifting needs!